A lot of communities claim they possess a lot of elements that they believe make them special, but only Walnut Creek, Calif., has something that is actually called the Special Utility District, which serves much of the 70,000 residents. Read more from our Walnut Creek Moving company. Although there always seems to be steady business here for Walnut Creek moving companies, the community still is considered small, at least by Bay Area standards where residents are used to crowded, expensive, busy, even dangerous cities where people seem to be on top of each other all the time. Walnut Creek is pretty much the entire opposite of this: it’s small, friendly, safe, calm and downright livable. How livable? How about No. 11 on a list of 100 communities around the country considered ‘best places to live?’ This honor from Livability report in 2016 took into account everything from education to abundance of green space to diverse jobs to natural beauty. Access to outdoor recreation and health care were also praised – two areas that could make residents in other cities start seriously contemplating calling up a Walnut Creek moving company. Walnut Creek is also honored to be considered a foodie city. Residents of the Walnut Creek community have made local food a priority, even so far as discouraging or outright refusing any chain restaurants from even requesting a possible relocation here. But although chain restaurants still remain popular in other communities, the definite lack of them in Walnut Creek is designed to appeal to those who prefer unique aromas, tastes and local ownership. So if you are a foodie, and want to relocate to a local family-friendly, business-friendly, and food-friendly community, better find some Bay Area movers to get you there. Not everyone knows that Walnut’s Creek’s nickname is “the jewel of the East Bay,” in terms of its beauty and amenities. Some visitors simply enjoy coming to savor the surroundings, and then head back home with their batteries charged. Others want to do what they can to relocate for good. Moving To Walnut Creek? Contact Magic Moving! 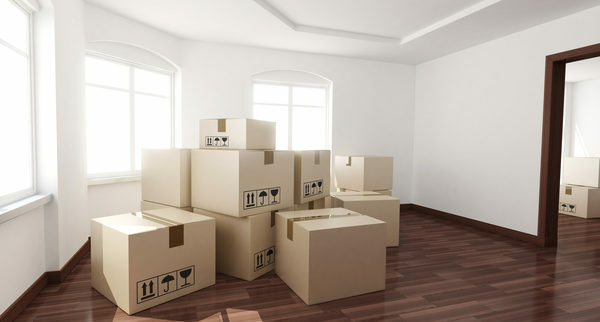 If you’re considering a move to Walnut Creek, make sure you contact Magic Moving to answer your questions about how easy the relocation process can be. Contact us HERE. April 9, 2019 , Posted in Moving in the Bay Area, Residential Moving Recognition by movingadmin.